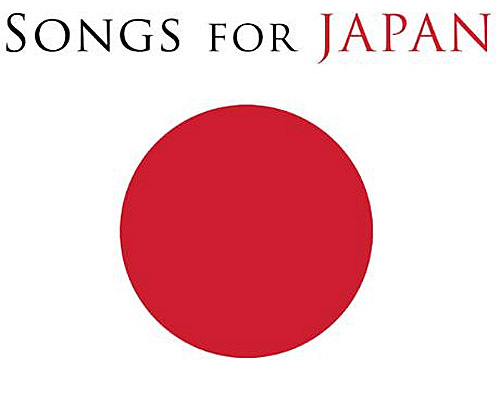 The world's four leading record labels have put 38 hit songs on an album to raise funds for the Japanese Red Cross Society following the recent earthquake and tsunami. What started off as an initiative by Universal Music, the world's biggest record company, has turned into an industry-wide collaboration titled, "Songs for Japan." Featured on the album, available on iTunes, are artists including John Lennon ("Imagine"), U2 ("Walk On"), Bob Dylan ("Shelter From the Storm"), Lady Gaga ("Born This Way") and Bruce Springsteen ("Human Touch"). Universal is servicing the digital album, while Sony Music is producing a physical version expected in stores on April 4. Participating artists, music labels and publishers have waived royalties and proceeds from global sales, and iTunes also has said it would donate money from the album to the Japanese Red Cross Society. The 9.0 magnitude quake on March 11 and giant waves it triggered left more than 10,000 people dead and 17,500 missing.